Every year, I make a very practical, specific resolution for my teaching. Last year, it was to explore and practice the possibilities of using video in the classroom. This year, it is one big, inspiring one that I hope other teachers will join in – MAKE IT REAL. Too often, we postpone. We dream, we plan but our resolutions just remain that – ideas. This year, I will follow the Signal 37 philosophy that I’ve long espoused and make my own long list of teaching projects become REAL. I’ve long mucked about but this year it will get even more intense. EnglishCentral continues to expand and explode, helping thousands of teachers. But in 2016, it will even get better, more real. Students now get a free level test with a live tutor (and teachers get a copy of the comprehensive report in their reports in the LMS). Can’t get more real than that. I’ll officially launch Gif Lingua this year. Right now, it has thousands of books and soon teachers will be able to assign books to be read by students and track their achievement. Quiz integration is a week away, flashcards and quizzes for each book. It’s exciting and I’m “making it real”, this idea that gifs are the best language learning objects possible and a teaching must. So join me – let’s resolve to Make It Real in 2016. Make your dreams as a teacher, a reality. Don’t comprise and just begin. Begin today. It all starts with that commitment to one’s self. 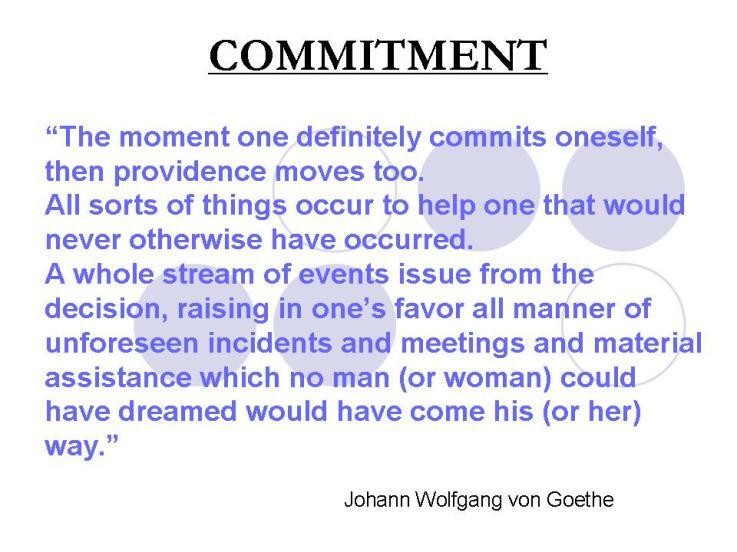 Here are the words of Goethe to get you off the couch. Also, some 80’s rock, The Scorpions. 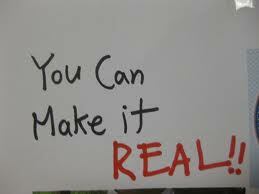 Let us know what you will make real this year in your teaching world! Hi! Good Luck for 2016!. It’s great to read about how you want to push forward in this year. I always enjoy reading your blog.